Nouba - Noubamathick Waterproof Mascara- 21601Seduction weapon number 1. Super volume mascara for the fullest drop dead lashes. Waterproof formula. 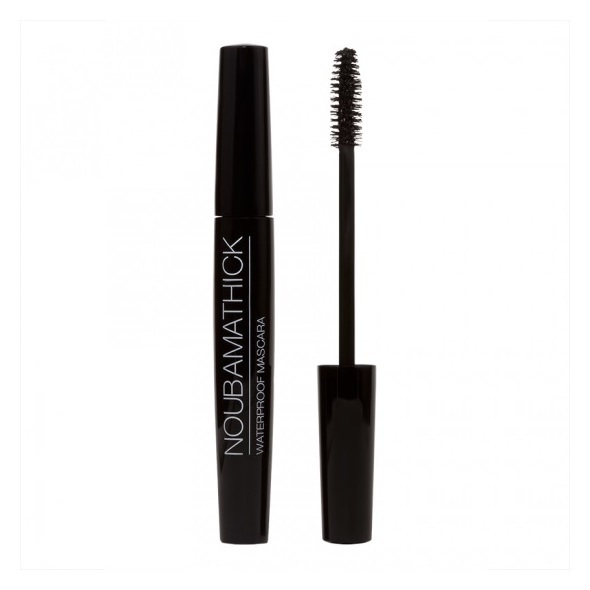 This waterproof formula enriches your lashes with volume. Long lasting. A mix of carefully balanced natural waxes and film forming polymers to envelop the lashes from the root to the tips for extreme brilliance. Silk powders for a perfect hold and immediate volume. Water, humidity and sebum resistant. Ophthalmologically tested. Hypoallergenic formula, Triethanolamine, perfume and allergen free. Apply from the roots to the tips of your lashes. For a more intense result, apply several layers.